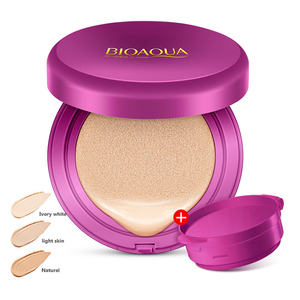 Brand new korean makeup cosmetics with high quality moisture cushion foundation cc best whitening cream Comfortable and soft, durable natural permeable makeup, light silk texture, smooth and comfortable touch, clear and smooth texture, soothing dry and lack of rough skin, durable silky soft, naturally transparent, silky, smooth and smooth. 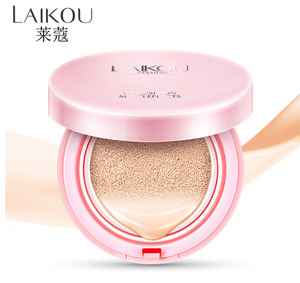 Bright light, fresh and bright makeup, delicate and comfortable, refreshing and lustrous, decorated with blemishes, emitting pearl brilliance, bright light, creating a radiant skin feeling. 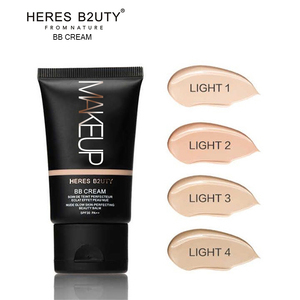 Make makeup lasting, fresh, bright, refreshing. Certified ingredient &ldquo;arbutin&rdquo; and &ldquo;adenosine&rdquo; helps reduce the look of fine lines and wrinkles and whitens. 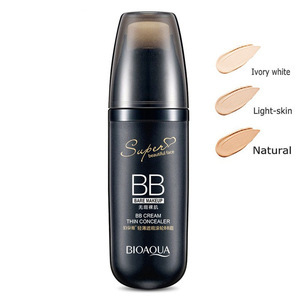 The light-weight silky smooth formula adheres very well to the skin and has a non-cakey, natural coverage. 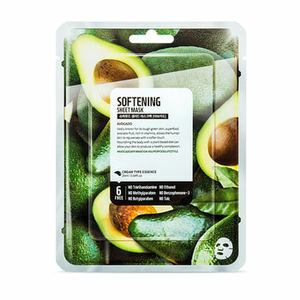 Certified ingredient &ldquo;arbutin&rdquo; and &ldquo;adenosine&rdquo; helps reduce the look of fine lines and wrinkles and whitens. Noted: If you are ready to leave moment in the rest time. You can use your mobile phone, not the computer now. What u see in the picture is the goods you will get. 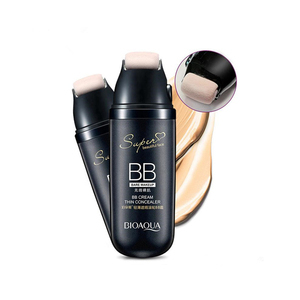 The foundation has a luminotherapy-like effect on the skin to promote skin radiance, smoothness and elasticity. 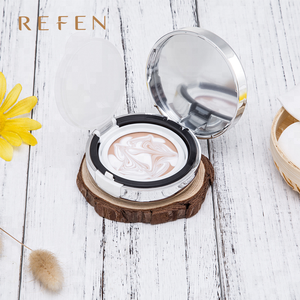 *About us Shen Dea is a professional manufacturer of skin care products and supplier of cosmetics ingredients. 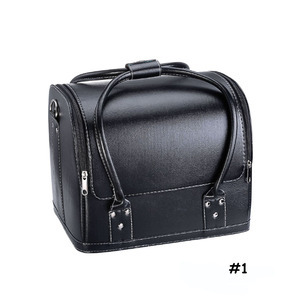 The advanced production equipment and professional research workers ensure the good quality of products as your requirement and with your own label on it. 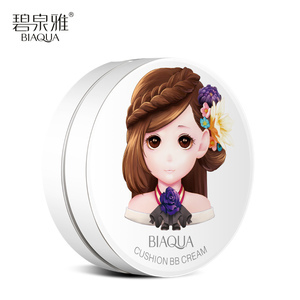 Alibaba.com offers 4,825 korean makeup cosmetic products. About 37% of these are cosmetic bags & cases, 11% are makeup brushes, and 4% are foundation. 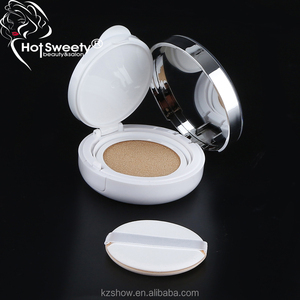 A wide variety of korean makeup cosmetic options are available to you, such as eye shadow, bag, and case. 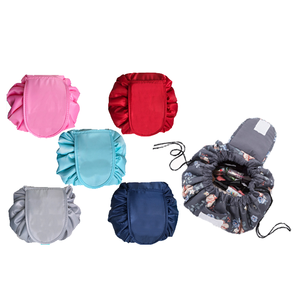 You can also choose from polyester, pu, and aluminum. As well as from waterproof, sunscreen. 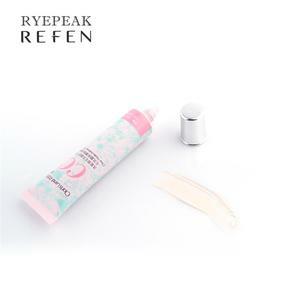 And whether korean makeup cosmetic is powder, or liquid. 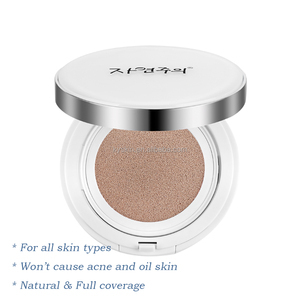 There are 4,833 korean makeup cosmetic suppliers, mainly located in Asia. 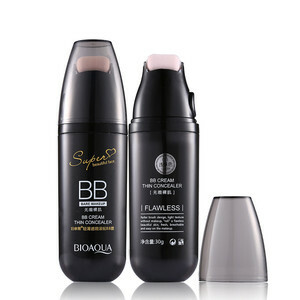 The top supplying countries are China (Mainland), South Korea, and Taiwan, which supply 86%, 12%, and 1% of korean makeup cosmetic respectively. 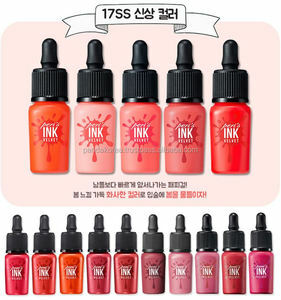 Korean makeup cosmetic products are most popular in North America, Western Europe, and South America. You can ensure product safety by selecting from certified suppliers, including 607 with Other, 470 with ISO9001, and 138 with BSCI certification.